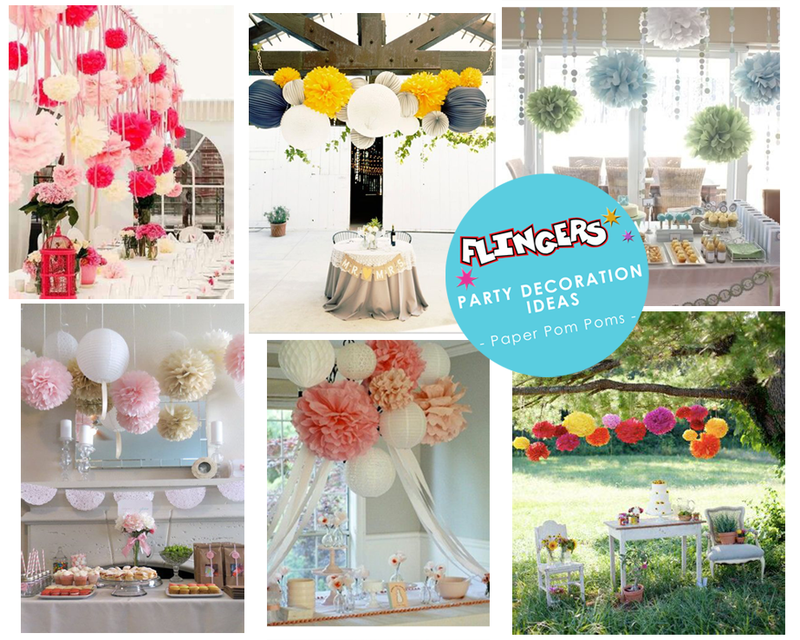 At Flingers, we love to get inspired on Pinterest by some wonderful party decoration ideas. Today, we have been looking at some of the best ways to use paper pom pom decorations to add some colour, fun and quirkiness to a party. There is something so magical about a scene with a few colourful textured pom poms hanging fro above. A quality which makes paper pom poms a great decoration for kids birthday parties as well as stylish wedding receptions! And with fluffy pom poms available in a huge range of colours, they can be suitable for all sorts of events. Use bold colours for a child's garden party, pink and blue for a baby shower or cool white for a wedding. Hang from light fittings, curtain rails, tree branches, balconies..... the list is endless! We love the idea of creating an impressive feature decoration using these pom poms. Cluster some of these colourful decorations in one area, perhaps in front of a window, above a buffet table or from a large tree in the garden. 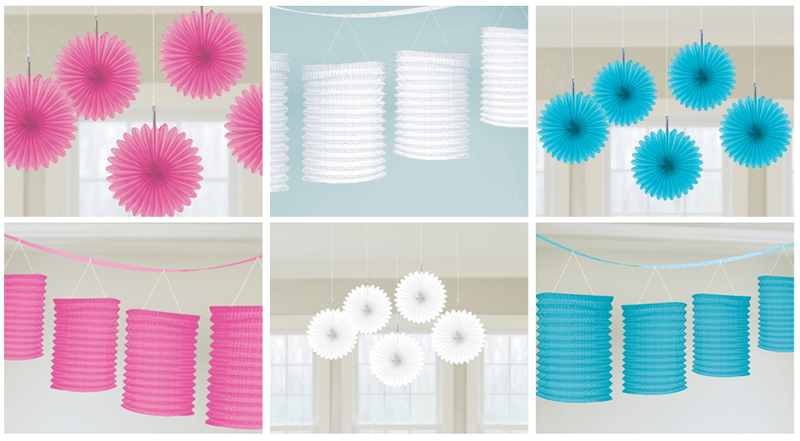 Intersperse the pom poms with co-ordinating paper fans, crepe paper streamers and paper lanterns to add more interesting shapes and textures to the feature. 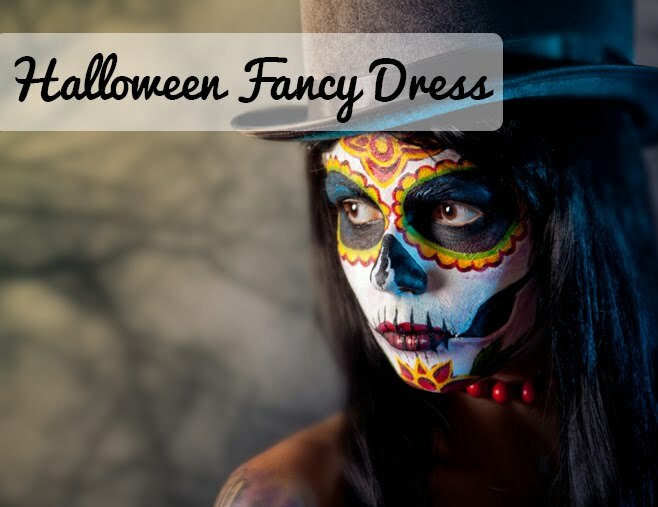 Sure to impress your guests when they arrive! If you're planning a garden party or have an event coming up you would like to try this pom pom feature at, head to Flingers to stock up on these decoration essentials. Order online with delivery starting from just £1.40 or Click and Collect in store for free! Do you love these paper decorations as much as we do?